Laminate flooring provides an upscale appearance with the characteristics of real wood and stone. It is easy to care for as well as scratch- and moisture- resistant, making it the first choice of professional flooring contractors. 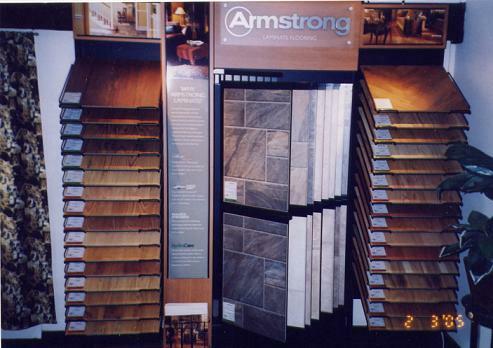 Our patented Armalock Installation System makes it easier than ever to install a new laminate floor without glue. Hydracore - Armstrong's superior performance structure that resists surface spills or moisture wicking from the subfloor. Its locking fit provides superior dimensional stability.